Rare single level Forest Heights townhouse! Bright & airy, this end unit features vaulted ceilings, large windows & beautiful Oregon white oak hardwood floors throughout. Spacious master with ensuite bath & walk-in closet. Open & updated kitchen. Fully fenced-in back patio with gas hookup for bbq. Attached garage, driveway, and ample guest parking. Enjoy the best of Forest Heights with community pool & close proximity to FH Village! For more information please contact Kirby Arkes at (503) 706-0854, or [email protected]. 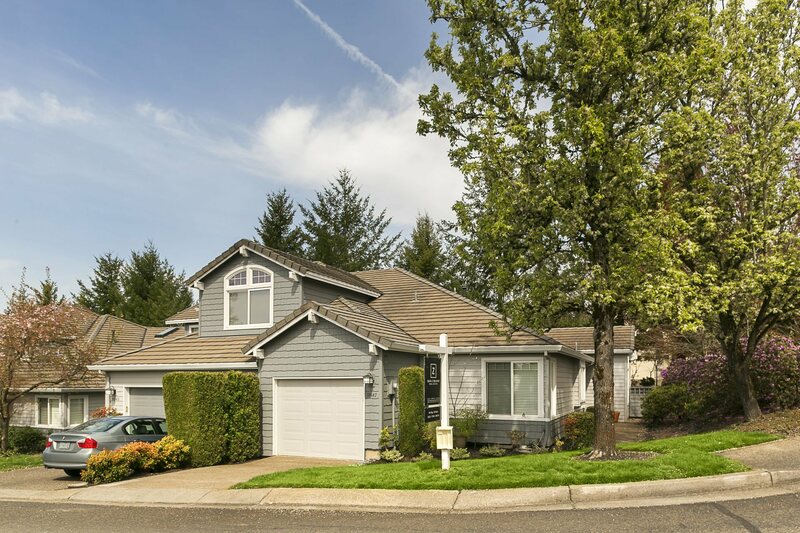 Learn more about homes for sale in the Northwest Portland.